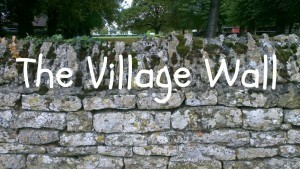 Keep up to date with the latest news from the Noth Luffenham Golf Society. The North Luffenham Golf Society is now in its 8th year and we are proud that it is still going strong with new members joining each year (see below). 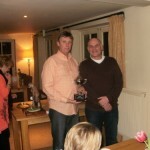 The annual NLGS Presentation Evening was held on Saturday 15th February at the Coach House, South Luffenham. A good time was had by all our members who turned out for this event, everyone thoroughly enjoyed the food, the company and of course the wine! 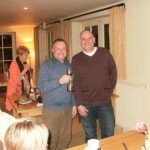 It seems last season both Simon and Graham had an excellent result, claiming a good portion of the prizes. Lets all give them a good run for their money this year! Adi thanked all our members for their continued support and wished them a very successful and enjoyable 2013/14 season. 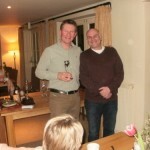 Last year saw NLGS gain some new members, one of which (Graham Ball) won the Autumn Trophy. Well done Graham! Our list of members is continually growing! Welcome to the club and good luck this year! New members are always encouraged and welcome to join our golf society. 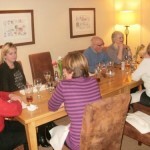 We hold around 8 meetings per year at various golfing locations in and around the area, including an away weekend in the Spring and a meeting in July (usually Thorpe Wood) which culminates in a good old get together with free food and drinks for members (non members welcome for a nominal charge). All our meetings are geared to give everyone a fighting chance of winning something, so apart from the overall winner and 1st lady prizes, we offer nearest the pin prizes and occasionally longest drive and nearest the line prizes. So what are you waiting for, there’s plenty to aim for and great fun at the same time, and membership is only £10 per person per year! Anyone interested, please contact one of the committee members. Our next meeting (Easter Cup) will be held on Saturday 12th April at Burghley Park Golf Club, 1st tee 1pm, if you would like to join us, please contact the Golf Society. A list of all 2013/14 Society meetings will be posted out via email to all our members and displayed on the village website very soon, so watch out for those and get them penned in your diaries! Let’s hope we have a glorious summer! Wishing all our members (and of course myself) an enjoyable, fun and successful season. 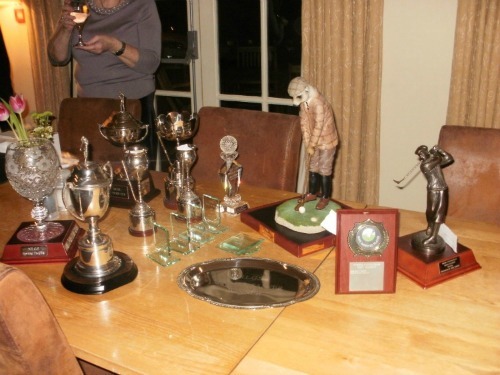 This entry was posted in Golf Society and tagged Golf, Sport on February 21, 2014 by North Luffenham. Welcome to North Luffenham Golf Society, a society brought together by a local committee of North Luffenham residents with an appetite for playing good (or bad) golf with like minded people! 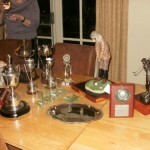 2013 is looking to be an exciting year of golf meetings with a new venue (Melton Mowbray) being layed early on in the season Sunday March 24th. Please refer to our events page for dates, venues and tee times. Should you wish to attend any of the meetings please let one of the committee members know as soon as possible so that you can be included. Last weekend saw our annual away weekend take place at Pidley. Sixteen members attended and a great time was had by all, with a couple of games of ten pin bowling thrown in! The first day of golf was an individual competition which the overall winner was Gill Bedford with an outstanding 40 points! also taking the ladies longest drive. Graham Bedford took the top mens place with 36 points, nothing like keeping it in the family! 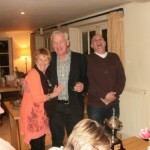 Deb King and Mike Powell took the nearest the pin prizes. The second day of golf was a team AM AM game consisting of 3 balls, with the top team of Trisha Clarke, Rob King and Graham Bedford taking the prizes with 89 points, second being Michelle Powell, Charles Cade and Mark Branson with 79 points. Congratulations to the winners and a terrific thank you to Trisha Clarke for organising this weekend event again. Great job! We hope you will all join us again next year with hopefully some new faces too. Our next event is being held at Melton Mowbray on Sunday 24th March. Please contact Barry Read if you are interested in attending. This event is shortly followed by our Easter Event which is being held at Toft Golf Club on 13th April, organiser for this one is Judy Cade, again, please book your place as soon as possible. If you need to contact any of the committee members, you can reach them via the Golf Society contact form. 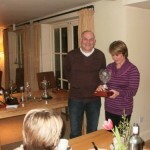 This entry was posted in Golf Society and tagged Golf, Sport on March 7, 2013 by North Luffenham. For more details please contact the Golf Society. 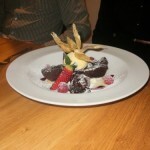 This entry was posted in Golf Society and tagged Calendars, Golf, Sport on January 24, 2013 by North Luffenham.